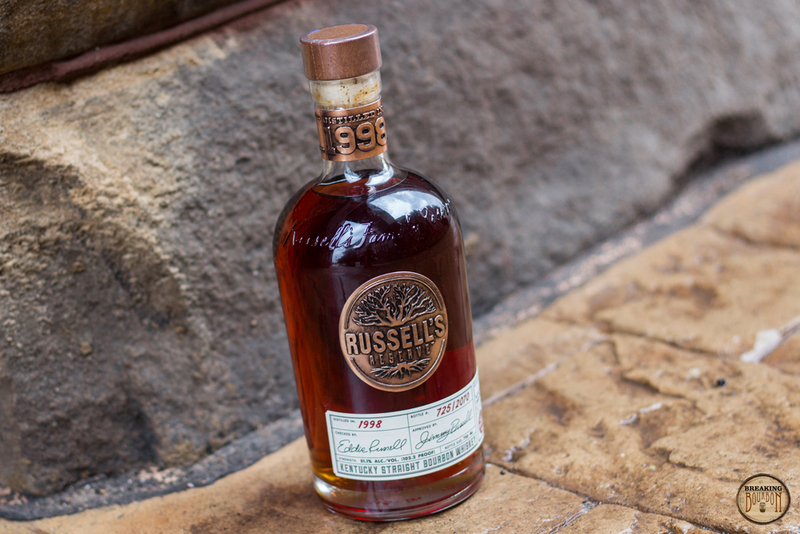 The Russell’s Reserve 1998 release is an extremely limited run of just 2,070 bottles. 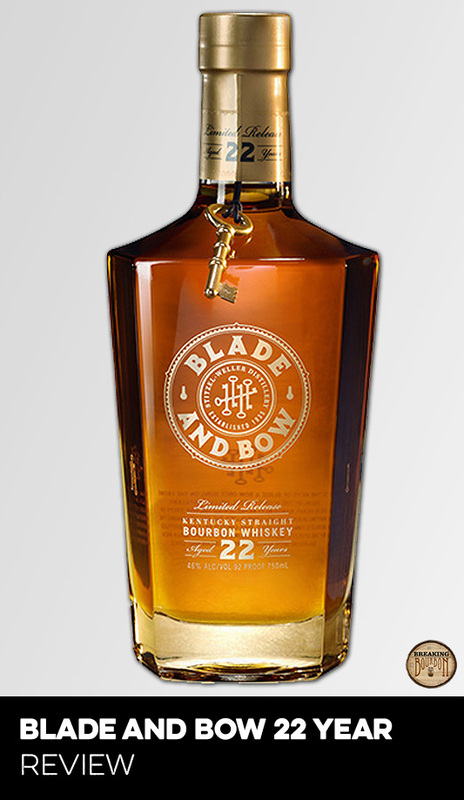 This makes it one of the smallest limited releases from a major Kentucky distillery in some time. 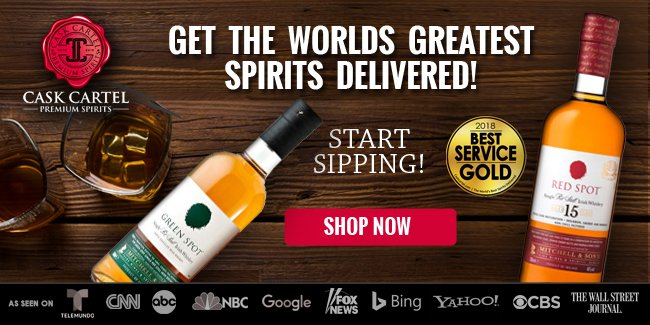 According to Wild Turkey's press release, this bourbon was initially distilled and set aside to celebrate a future milestone for Jimmy Russell, but since this bourbon reached its peak of maturity, Jimmy’s son, Eddie Russell needed to dump the barrels or risk “less desirable flavors [taking] over.” With only 23 barrels of bourbon bottled, it’s the smallest batch ever released under Jimmy and Eddie’s watch. According to Josh Peters of The Whiskey Jug, Eddie told him that while he was checking on these barrels he noticed that they were evaporating a lot faster than expected. 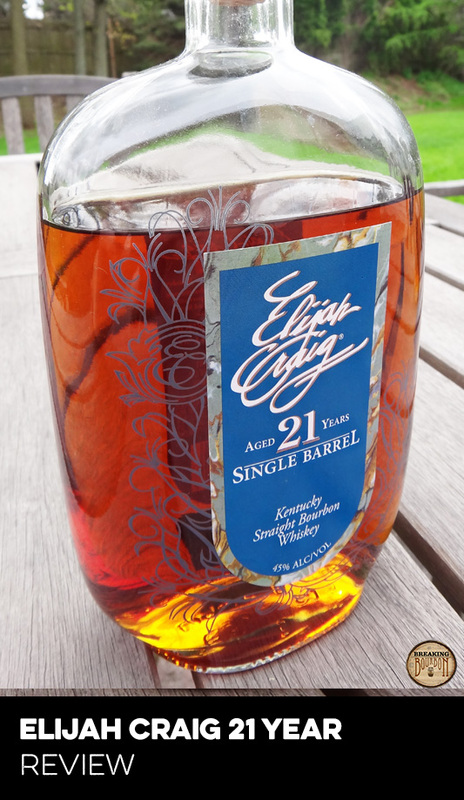 After pulling samples and checking with his dad, they dumped the barrels into a steel holding tank towards the end of 2014, making this officially a 15 year old bourbon (due to distillation date). The bottle reviewed is number 725. A playful marriage of sweet, spice, and oak with just the right amount of intensity. The oak can smell heavy handed at first but is actually delicately tamed by hints of vanilla and caramel, and topped off with a cherry pop. Nutmeg spice wavers throughout and gives off a slight cinnamon potpourri scent. A swirl of the glass allows the bourbon to give off an additional layer of intensity and further solidifies that this is a well crafted nose. The sweetness continues with dark fruits, cherry, and vanilla bean, all of which are brilliantly offset by layers of seasoned oak and fresh wood. This keeps the sweetness from running unchecked as the flavors remain playful and never go overboard in one direction. The palate’s flavors contain a richness that's hard to get enough of and instantly communicates that this is not an average bourbon, but one that has been expertly matured. The intensity of the palate’s flavors peak at the start of the finish, filling my throat and nose with warmth, as they begin to fade gracefully during the long finish. The oak notes maintain a consistency throughout and are ultimately the last flavors to trail off. It’s a enjoyable oak-forward finish with just the right intensity of flavors and warmth to produce a top-notch conclusion. 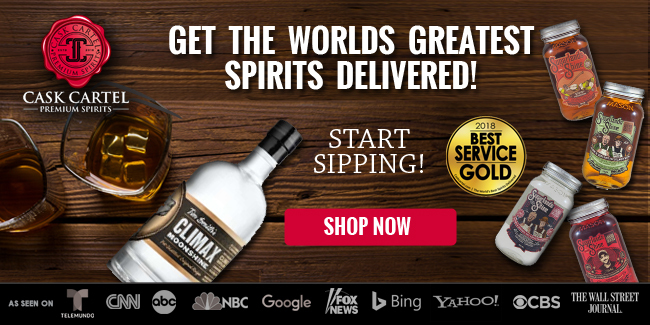 It’s common nowadays to speak about Wild Turkey’s slipping quality of their releases, specifically their special releases, over the better part of this decade. It’s a topic that dominates most Wild Turkey discussions and how could it not? It’s an odd anomaly when a special release (especially from one of Kentucky’s majors) sits on the shelves well outside its release window possibly because of a perceived dip in quality. 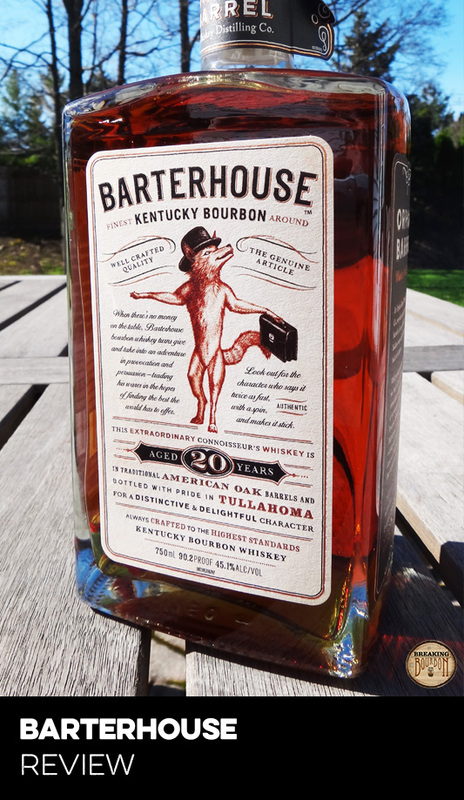 Has there been a real dip in quality of the company’s output or is nostalgia getting the better part of many long time bourbon drinkers? To shed some light on this idea and to try and to put Russell’s Reserve 1998 into some context, I drank it side by side with an early 1990’s gold foil Wild Turkey 101 12 Year and a 2015 bottle of Wild Turkey 101. Both the 1990 and 1998 bottles contained the flavor richness and cherry forwardness that is common with older Wild Turkey bourbons and is what people probably remember most about them. The 1998 with three extra years of aging actually did a better job balancing its fruit notes and provided extra layers of depth. It’s finish was also much more oak-forward and long lasting. 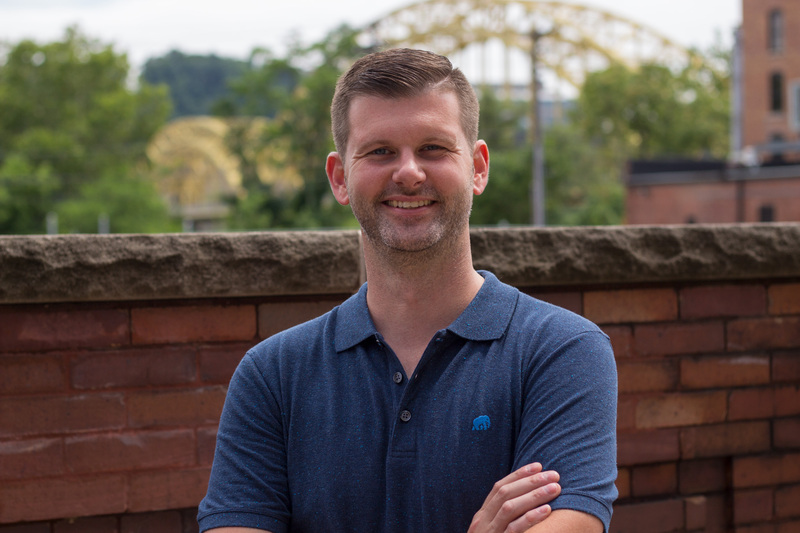 The 1990 and 2015 bottles had a lot of basic flavor characteristics in common and both were extremely easy to drink thanks to their sweet flavors, but the 1990 had an additional flavor intensity that is absent from the 2015 bottle. It’s hard to pull any absolutes from this comparison since we’ll never know for sure how nurtured the 1990 bottle was, and the 2015 bottle doesn’t have an age statement and is probably a lot younger than the other two. A simple takeaway is Russell’s Reserve 1998 is the best of the bunch in every category. Despite multiple years of less-than-amazing releases, Russell’s Reserve 1998 is a true testament of how great Wild Turkey bourbon can still be. 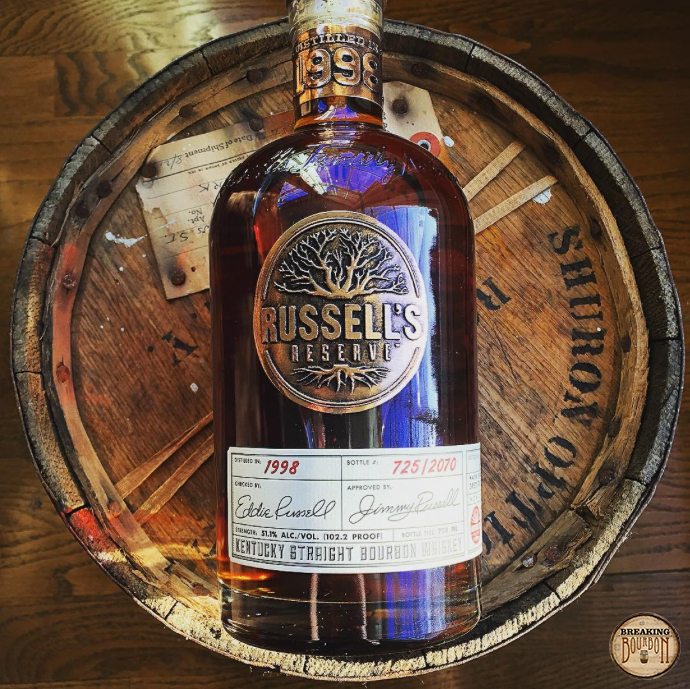 Russell’s Reserve 1998 is part of a growing wave of premium priced bourbon that dares to break the $200 barrier that a few short years ago, seemed almost unreachable. 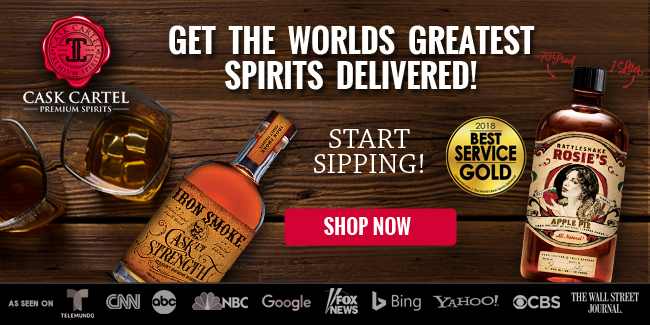 In this new wallet-breaking category, bourbon lovers need to reevaluate what constitutes a good value. Bourbon drinkers can fight it as much as they want, but this new premium market isn’t going anywhere and is in fact growing each year. The real question of value always starts with: Can you personally afford it or not? This is especially true in this price range. Companies that have the audacity to charge an exorbitant amount, are banking on the assumption that they have an exceptional product that can justify the price and weather any potential backlash. 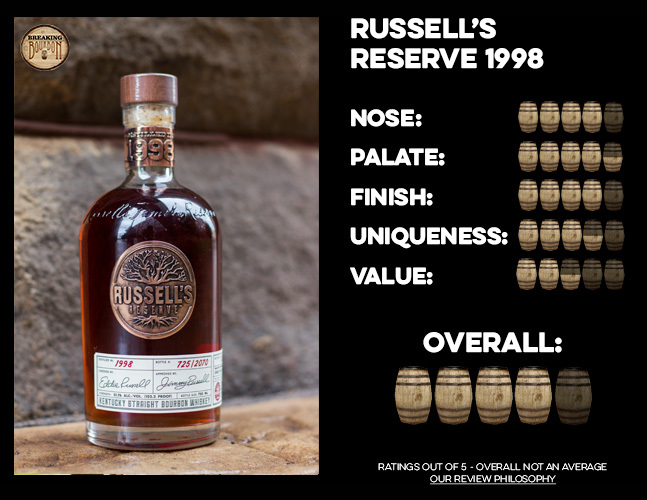 With Russell’s Reserve 1998 arguably being one of the best and rarest releases of 2015, is that enough to justify its $250 price point? 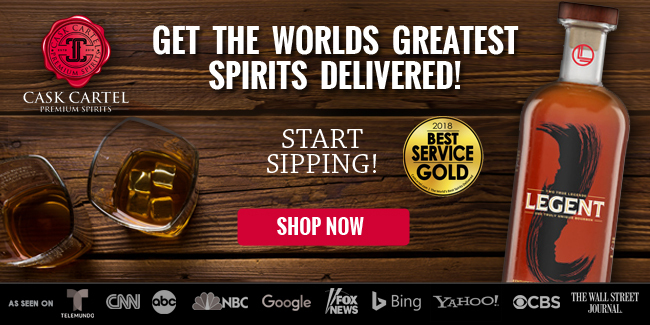 You can personally accept the growing premium bourbon market or not, but it doesn’t change the fact that Russell’s Reserve 1998 is an exceptional bourbon and a higher price is therefore expected. At $250, you’re certainly not getting a deal no matter how amazing the bourbon is, but based on its exceptional quality, let’s just say, you’re not getting ripped off. 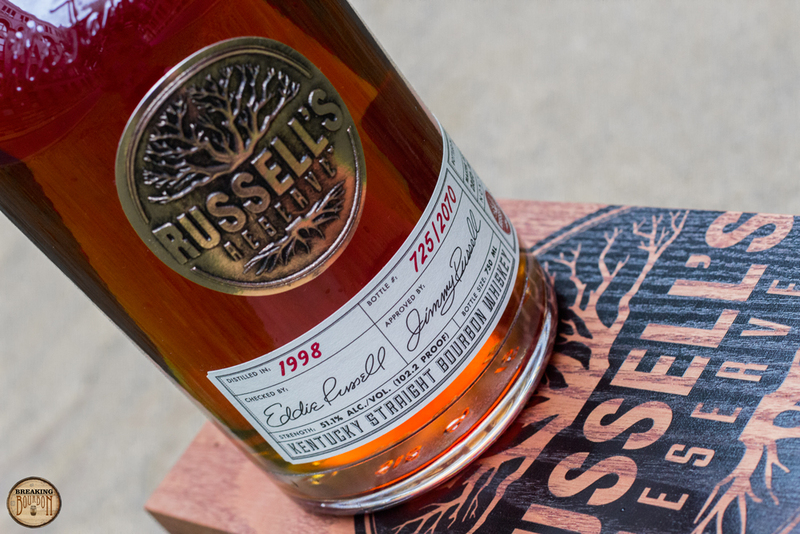 Until the dust settles and a better understanding of this new pricing category is made, Russell’s Reserve 1998 joins a small group of pioneer bourbons in uncharted pricing territory. Despite its price, it’s also one that’s quality won’t be second guessed. 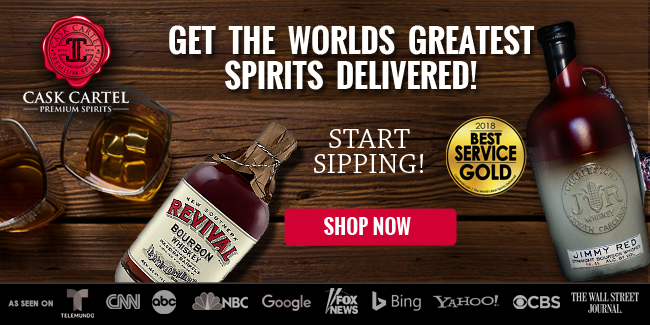 A delicious and respectable throwback to Wild Turkey’s heydays and hopefully a sign of things to come. Russell’s Reserve 1998 is simply one of the best bourbons Wild Turkey has released in many many years. 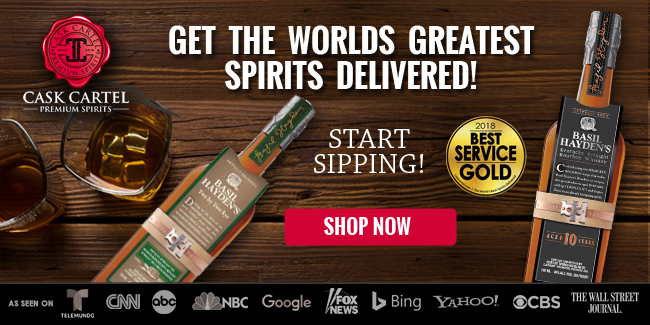 While I didn’t need to compare it to other Wild Turkey releases to come to my conclusion, I provided a helpful context to the range of flavors and quality the brand has experienced over the years. In the end, Russell's Reserve 1998 truly speaks for itself. Where at times it seems like the Wild Turkey company has lost some confidence in itself, those who have had their past releases have not. Those drinkers are simply waiting for the sleeping giant to awaken. With only 2,070 bottles in this release, this might only be a slight opening of the eyes, but it’s proof that the greatness is still there and hopefully will come again soon.